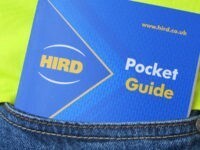 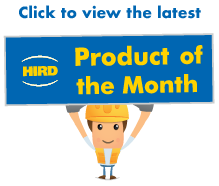 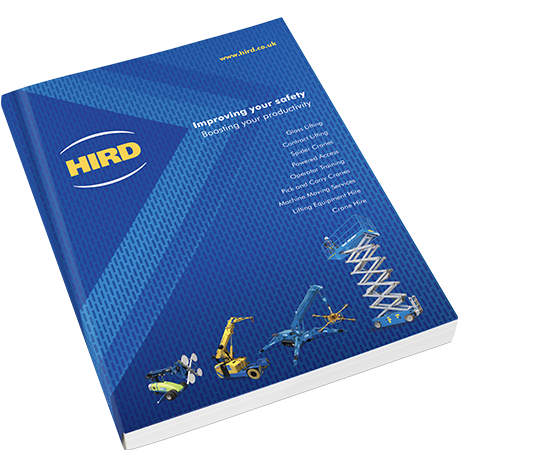 Hird can offer a wide range of UNIC spider cranes for sale – along with excellent after-sale service. 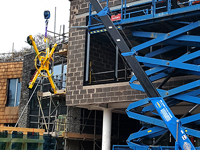 UNIC mini spider cranes deliver excellent lifting performance and are particularly good for lifting in confined spaces.All the used UNIC cranes we offer for sale have been fully-serviced and are ready to give the buyer excellent lifting performance. 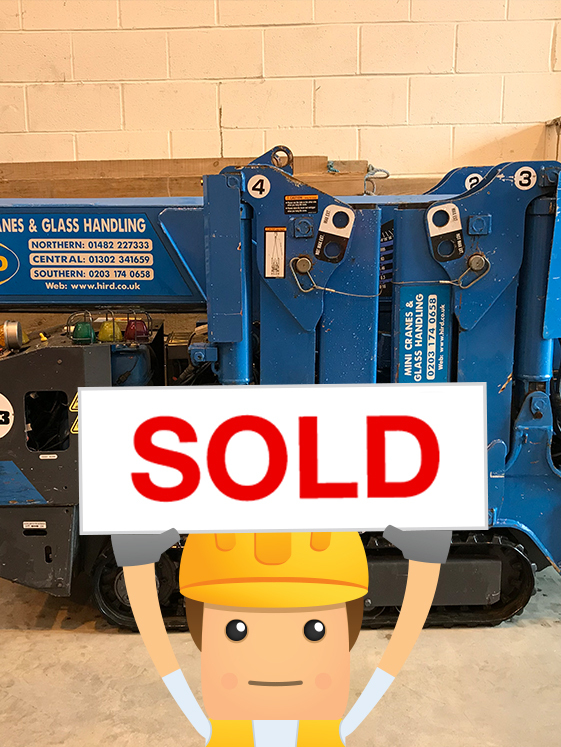 Whether you are considering used diesel spider cranes or electric spider cranes, used UNIC cranes represent an excellent and cost-effective choice. 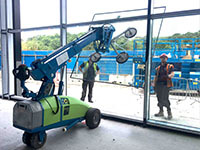 The machines are ideal for a range of tasks, including steel erection, facilities maintenance and glass installation. 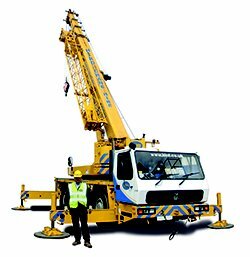 All mini cranes are offered subject to availability.